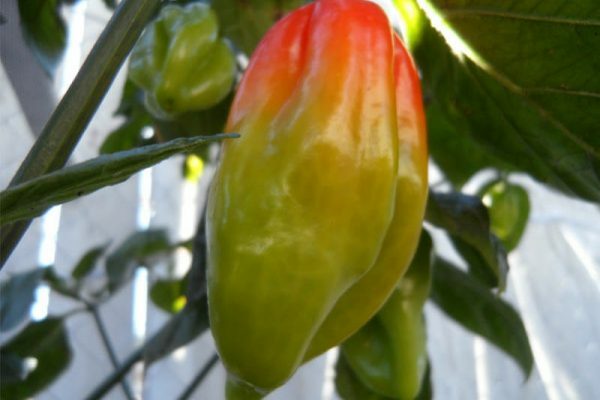 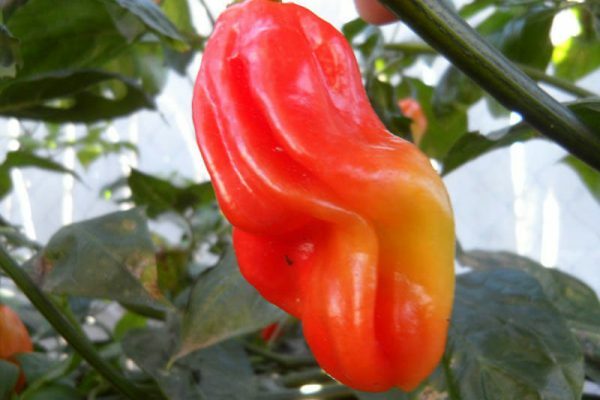 This is a very rare pepper. 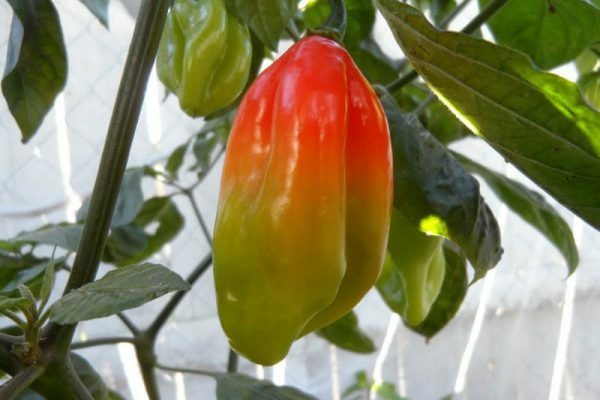 How rare?? 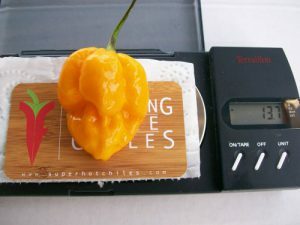 My friend from the U.K. Chris obtained the seeds in 2012 from his friend’s relative’s backyard in Venezuela. 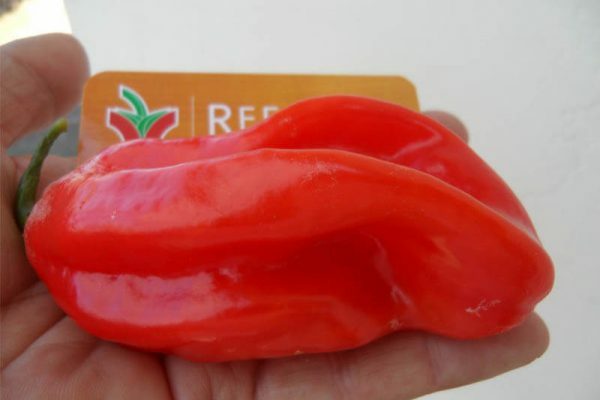 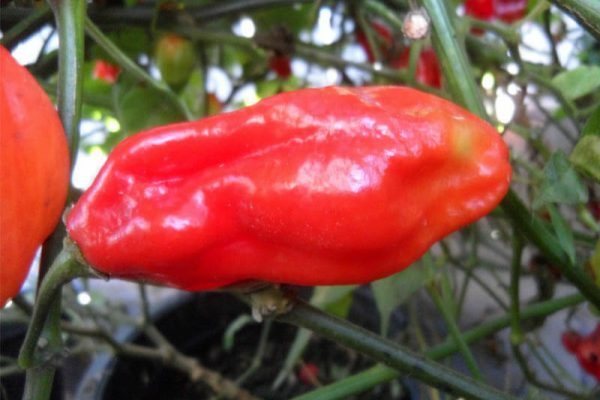 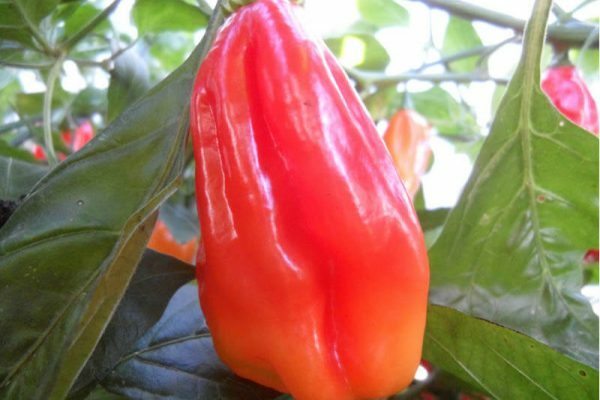 The Venezuelan Tiger peppers can get up to the size of a small hand grenade. 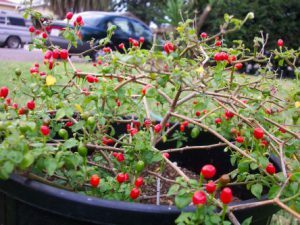 They ripen from light green to bright red. 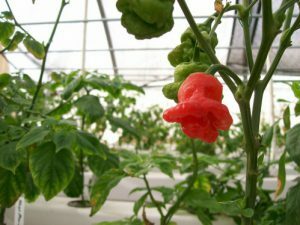 They have a mild heat level and are extremely sweet. 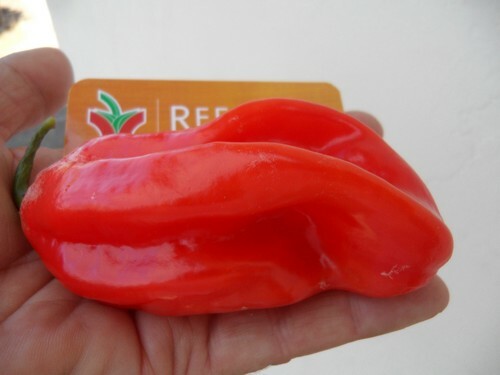 The flavor is like no other pepper! 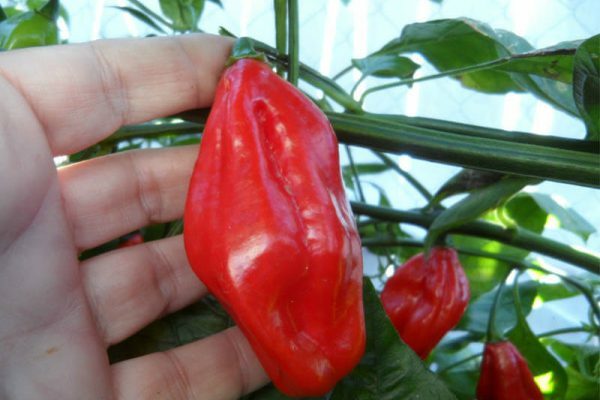 They are ideal for making a sweet Asian style sauce. 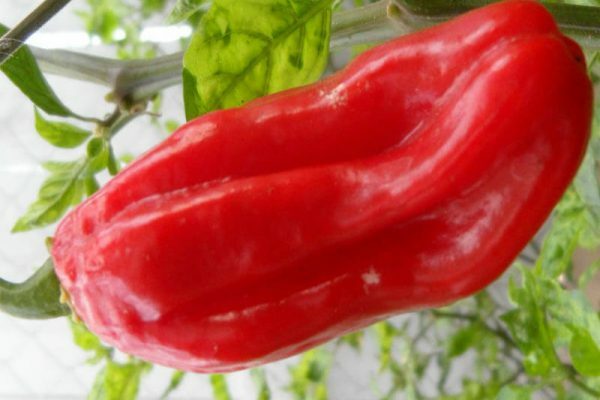 Great roasted or stuffed! 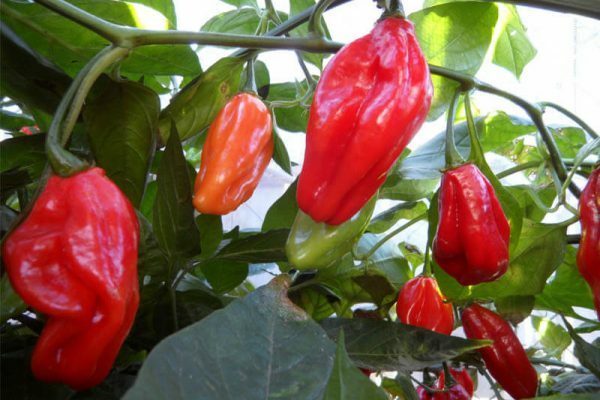 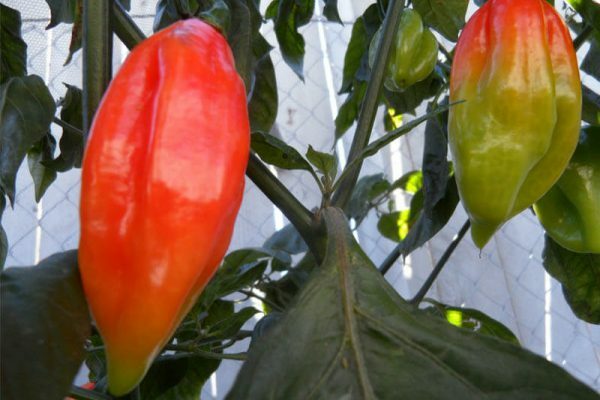 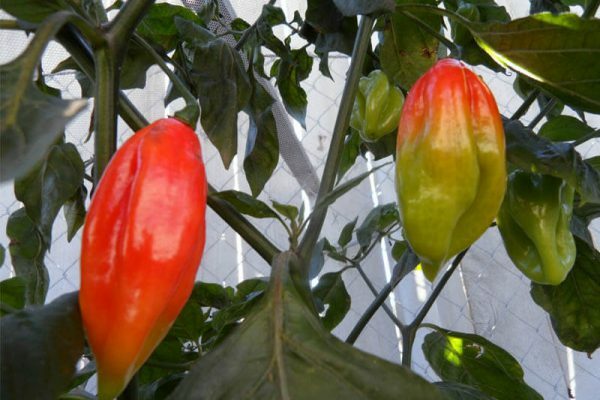 The Venezuelan Tiger chile pepper plants can reach almost 4 feet in height.